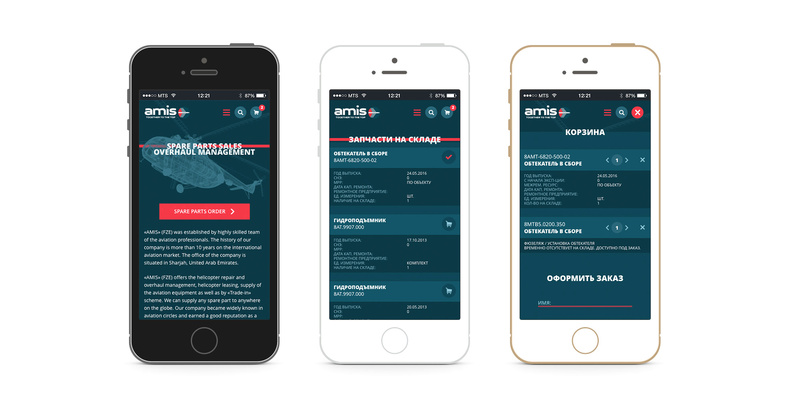 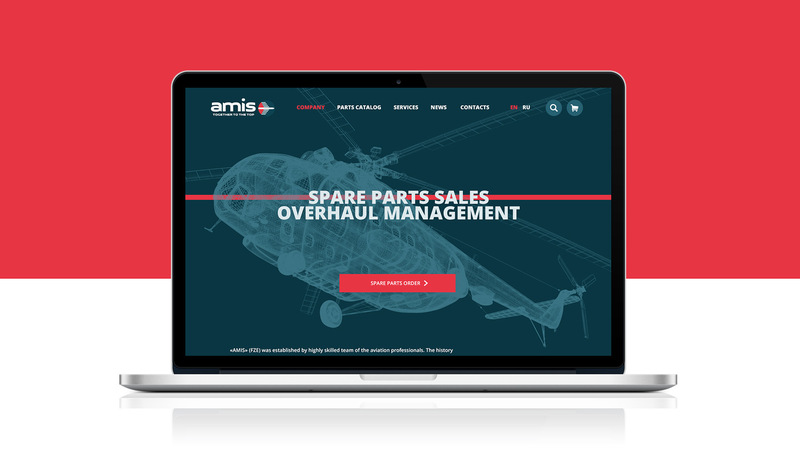 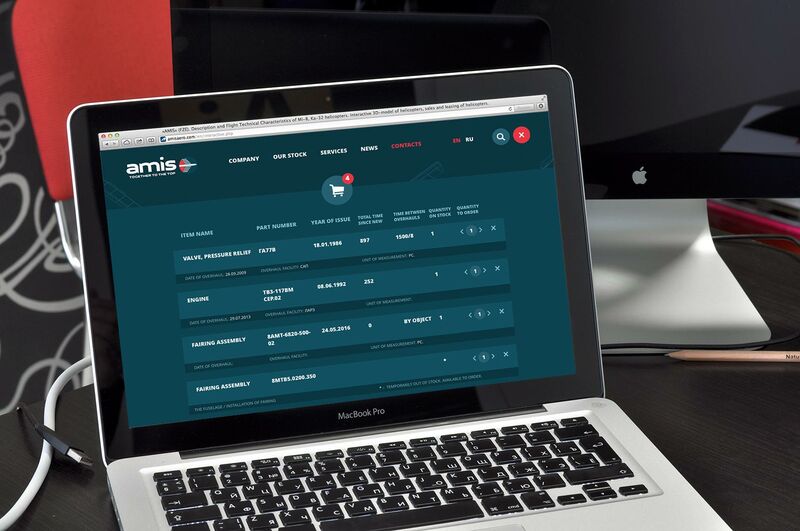 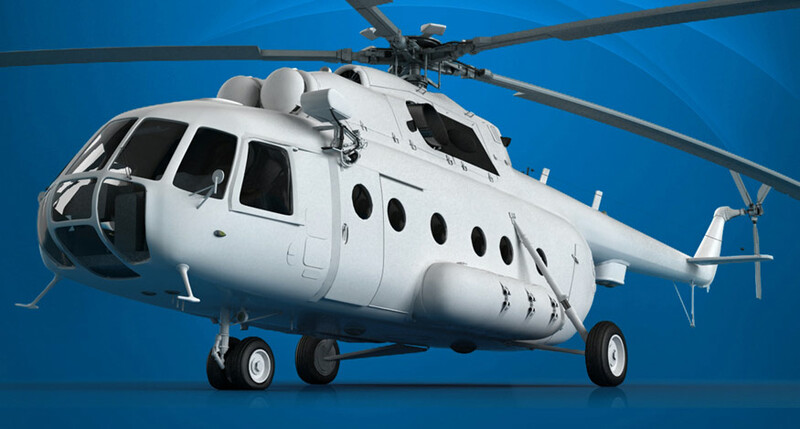 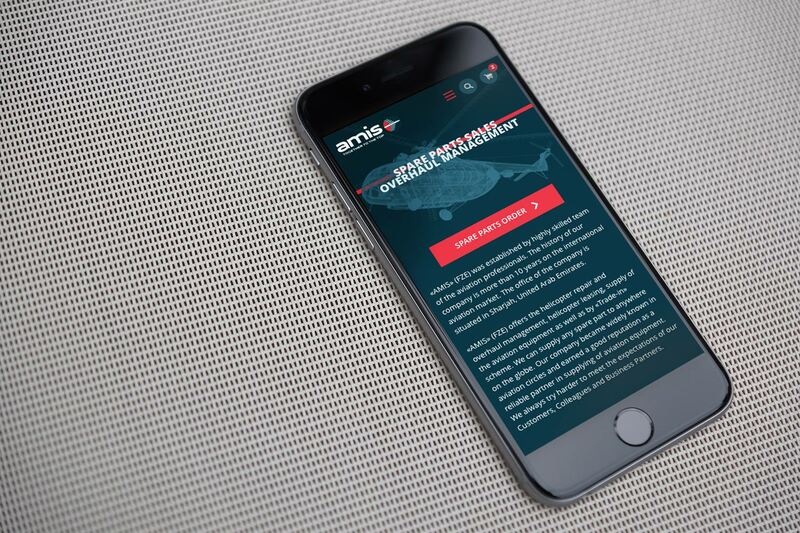 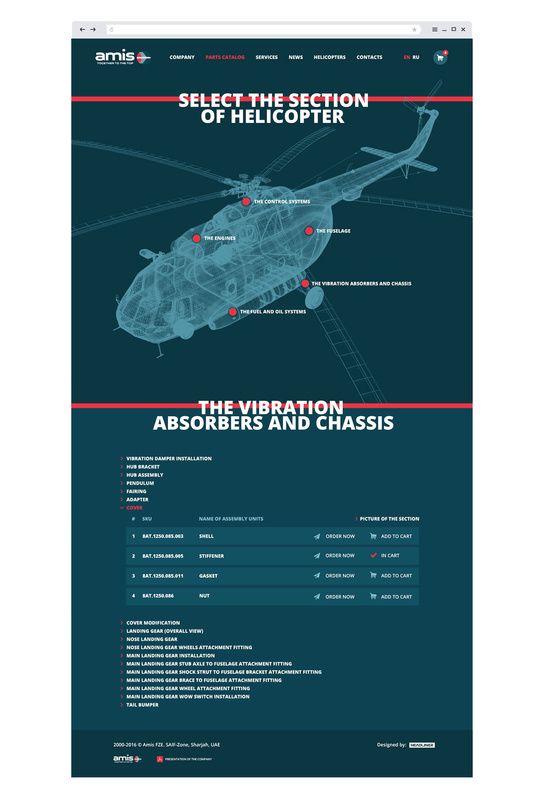 We launched an innovative new site for AMIS.fze’s online catalogue of spare aircraft parts. 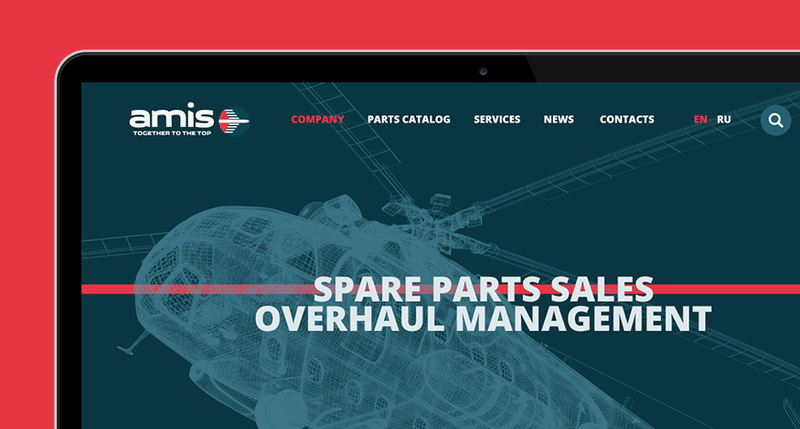 Far from a run-of-the-mill design, AMIS new site required synchronising of warehoused parts, search functions for a catalogue numbering numerous thousands of parts, and a cart for selected items. 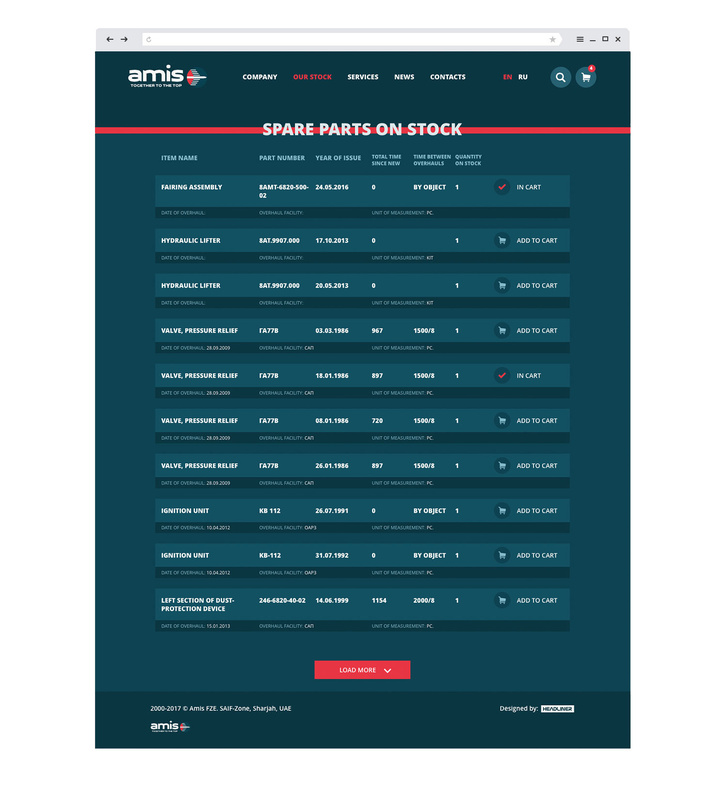 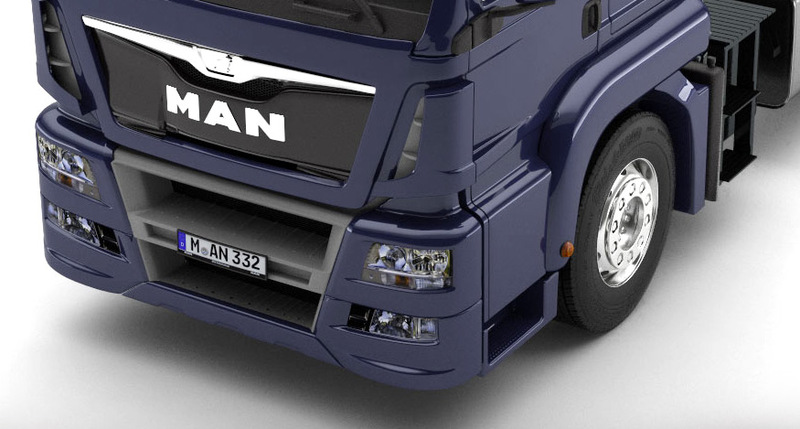 The administration panel incorporates a feature allowing manual and automatic syncrhonisation of in-stock parts from warehouses, all order histories, customer statistics, and language management options.